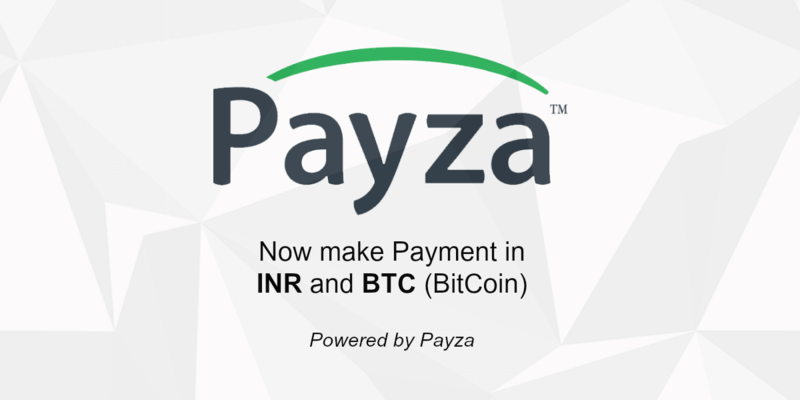 We have added new Payza INR option under "Pay in INR" through which you can make payment in INR currency via Payza using your domestic payment methods/modes such as credit/debit card or net banking and the funds will be added instantly to your account balance without any delay, unlike Bank transfer. Go to https://cpidroid.com/bank.php to add funds in your account balance. Enter the amount of funds you want to add in your account balance. Click "Submit" button to go to secure Payza payment page, which will guide you further. Pay the amount, it will redirect you back to website upon successfully payment. After couple of second or minutes your account balance will be updated. In India, there is a lot of confusion among the customers regarding Tax and often they consider tax as transaction fee this is because of lack of awareness about tax and many online businesses in India are illegally evading tax by NOT collecting tax from customers which cause confusions among the customers and make them feel strange when they find any legit business like us collecting tax. When we collect the tax, it does increase the cost and makes them (customers) feel uncomfortable as a result customers prefer those businesses which are operating illegally by evading tax which is a big challenge for us, since it affects our business badly but we will never compromise with our legality and keep on collecting tax. "By using Payza (INR), I have to pay high fee of around Rs X on Rs Y. So by using Bank Transfer, i can avoid fees right?" 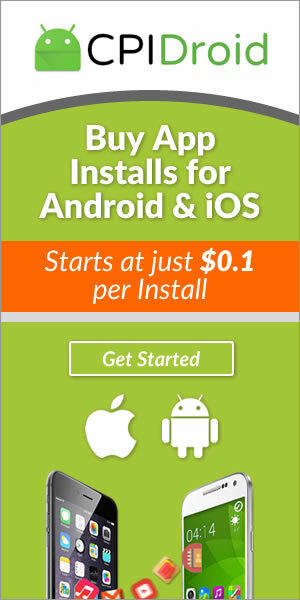 "By using InstaMojo, I have to pay high fee of around Rs X on Rs Y. So by using Bank Transfer, i can avoid fees right?" And please do NOT mesh-up TAX with FEE. ], there is a huge difference between TAX and FEE. We are registered business under GST and are bound by Indian Govt. Rules & Regulations to collect Tax and pass on the collected amount to Indian Govt. as per their Rules & Regulations.